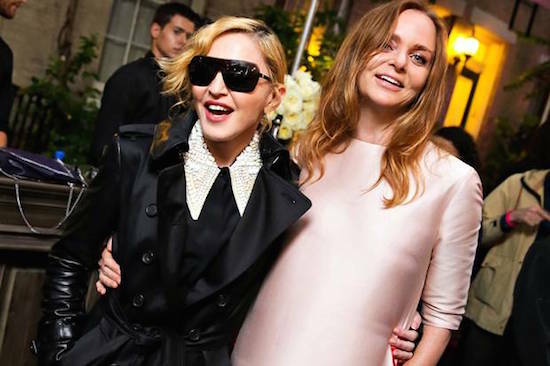 On June 10 2013, Madonna attended the Stella McCartney Spring 2014 Collection presentation in New York. 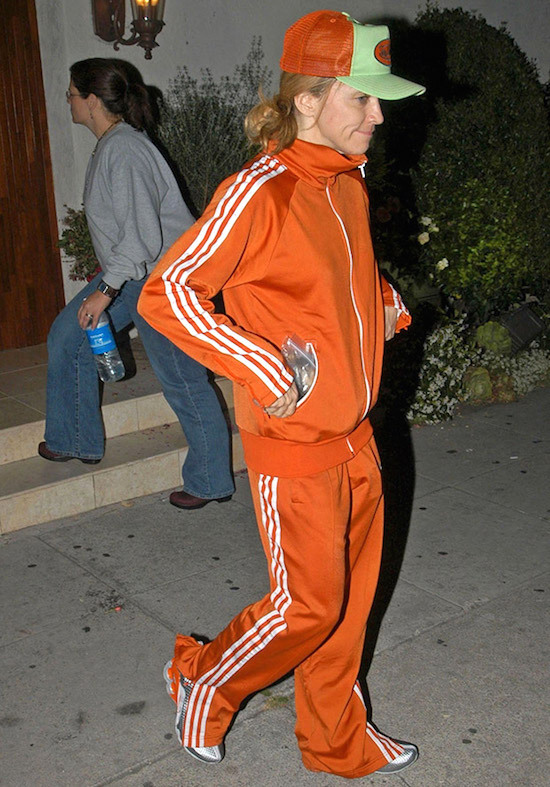 On August 24 2006, clothing retailer H&M released its Madonna inspired tracksuit. Madonna and select members of her crew from The Confessions Tour were also featured in the accompanying print ad campaign, photographed by Rankin. The success of the campaign led to more comprehensive Madonna co-branding ventures with H&M, D&G, and to the eventual launch of her own fashion brands – Material Girl and Truth or Dare by Madonna. 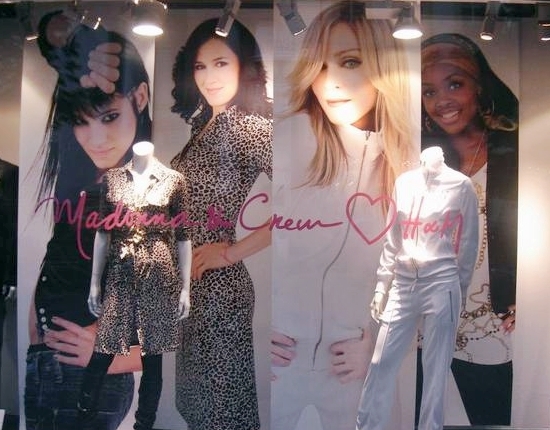 On December 7 2006, H&M announced that Madonna would design a range of clothes and accessories to be released in March 2007. 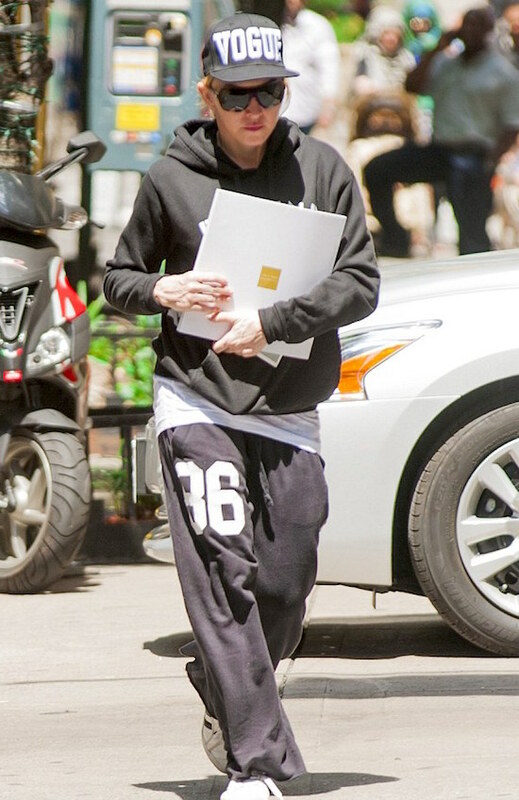 “The M by Madonna fashion line will reflect Madonna’s timeless, unique and always glamorous style,” H&M said of the new collection. H&M clothed Madonna and her dancers for her Confessions World Tour.